Malcolm I had the unenviable task of following the long reign of Constantine II in a period when the Saxons were expanding and the Vikings had a new champion in Erik Bloodaxe. The Battle of Brunanburh in 937 was supposed to bring to an end the conflict around York in northern England, but the death of Athelstan just two years later launched a decade of conflict in what Michael Wood has dubbed a “Dark Age Vietnam”. Constantine II managed British politics to Scotland’s advantage but could Malcolm I enjoy the same success? 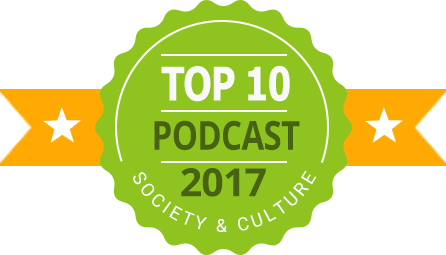 Listen to the podcast episode here or read on to find out more. 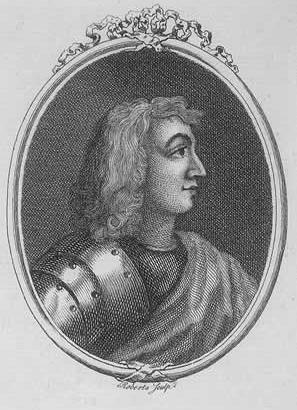 After the brief interruption of Giric and/or Eochaid, the Alpin dynasty was back on the Scottish throne in the form of Donald II. On the in-tray of the new monarch was a clash between Pictish and Gaelic figures at court and the always ominous return of the Vikings. Listen to the podcast episode here or read on to find out more. When Aed came to the Scottish throne in 877, the country was in turmoil. His brother and predecessor, Constantine I, had been killed by the Vikings after a decade of trying to avoid being killed by the Vikings. The country had suffered the Vikings at their plundering, raiding, slaving, massacring pomp and it would take a strong ruler to set things right – could Aed be that man? Well…no, but read on anyway for the most unmemorable memorable reign in history or click here to listen to his podcast episode! Constantine I had the misfortune to come to the throne at a period of peak Viking, with the likes of Olaf the White, Ivar the Boneless and the Great Heathen Army swarming across the kingdoms of Ireland, England and Scotland. Kingdoms were falling and kings brutally murdered all across Britain but could Constantine find a way to survive? 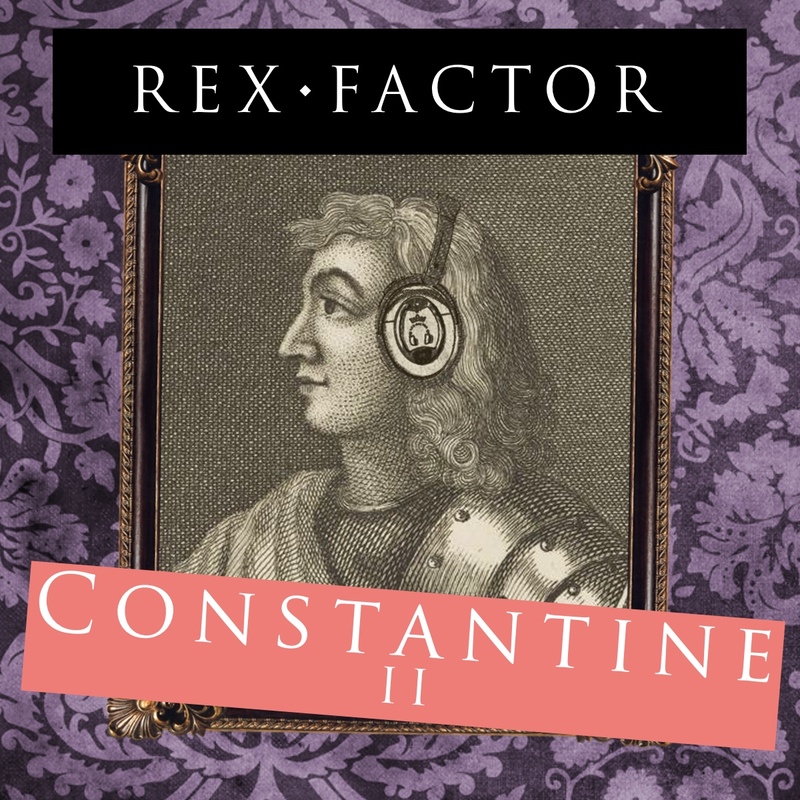 Listen to Constantine I’s podcast episode here or read on to find out more. Kenneth MacAlpin is traditionally seen as the first King of Scots, unifying the northern kingdoms against the Vikings and establishing a new nation in the process. However, the truth is a little more nuanced and involves a host of disputed events including warfare, skulduggery, lost animals and a curious smell of fish. 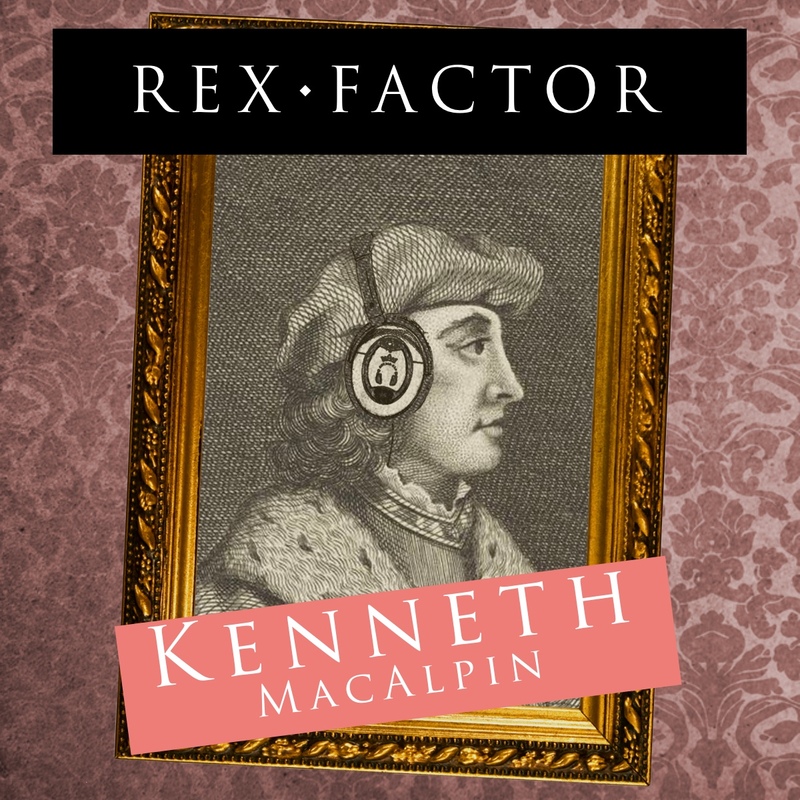 So, just who was Kenneth MacAlpin and does he have the Rex Factor? Read our latest blog to find out and vote in our poll to give your verdict. Welcome to a brand new series of Rex Factor! After reviewing all of England’s monarchs, we’re now setting our sights on the Kings and Queens of Scots, reviewing all the monarchs from Kenneth MacAlpin to James VI and deciding who among them is worthy of the Rex Factor. Before we start our reviewing, however, we started the series with a backgroundy episode, looking at Scottish history from the earliest settlers to the age of the Vikings.